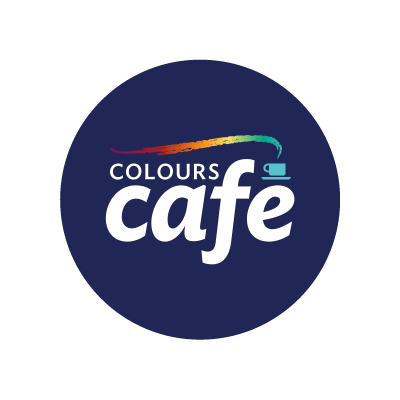 Colours Café is one of the food services enterprises run by Rainbow’s End. 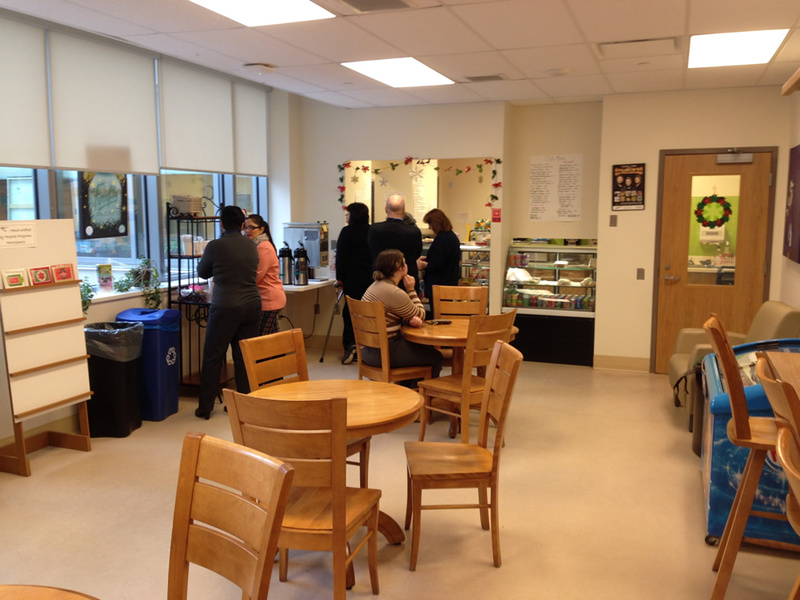 Thanks to support from St. Joseph’s Healthcare Hamilton the Café was opened in February 2014 as a part of the new West Fifth campus. The café provides refreshment and convenience items to staff, patients and visitors and gives stable year-round employment to our team members. Open seven days a week, with great soup and sandwiches, a library and convenience items, the Colours Cafe has become a little “oasis” in the hospital greeting all customers with smiles, warmth and a selection of food and drinks. 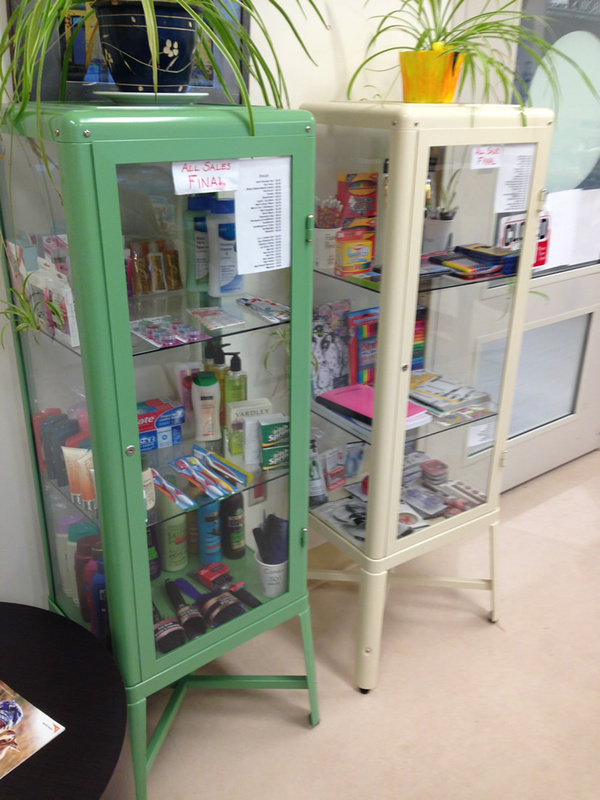 Investment in the café was supported by St. Joseph’s Healthcare Hamilton and Ontario Trillium Foundation.